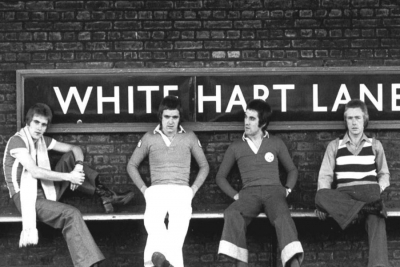 Jook – The Missing Link Between The Who and The Jam? Thoroughly Modern Liz McClarnon of Atomic Kitten talks to ZANI. 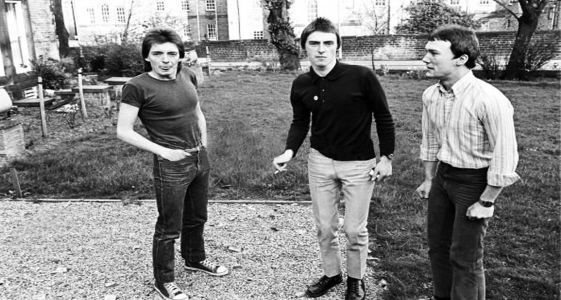 After the stunning triumph of All Mod Cons in 1978, how would 1979 turn out for The Jam? The next phase of their career was crucial and they needed to consolidate the success of their third album. As far as singles went, the band and Paul had problems coming up with a song that equalled the (chart) success of All Mod Cons.